The alluring visual identity of beauty brand Glossier is instantly recognizable, with its iconic pale pink packaging. Furniture designer Kim Markel teamed up with Glossier and transformed discarded packaging from the beauty brand into a line of furniure that further evolved Glossier's branding strategy. 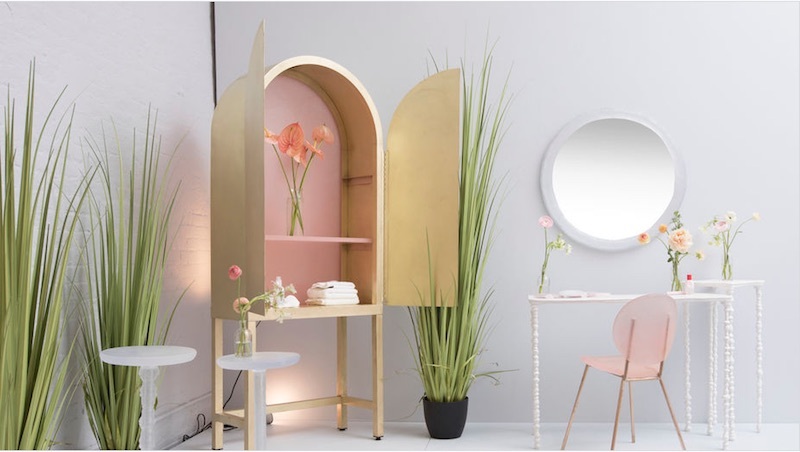 Showcased at the Sight Unseen OFFSITE design fair, the collection included a cabinet, chairs, sidetables, mirrors and a vanity table. Glossier is already in consumer's brathrooms but with the new furniture colaboration, the brand redefines how it communicates to its customers and can be part of their living space. Central to the colaboration is solidifying Glossier as being in the forefront of creativity, supporting local female designers, sustainability and style. In this week’s edition, while copycats and fakes are inevitable in any successful industry, voices to call them out and shut them down are never lacking—whether the voice of the brand or those of the consumer masses. 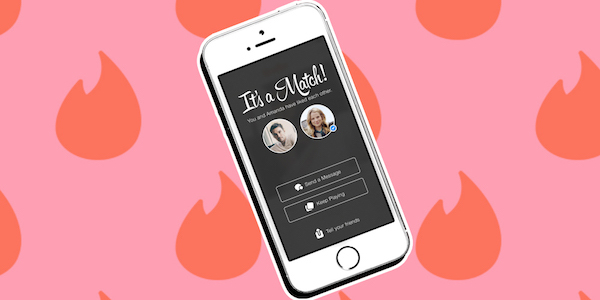 Tinder finds a way to make online dating even more potentially unsettling than it already is, Jada Pinkett Smith is unafraid to get real in her Red Table Talks, and Sephora pursues new avenues for inclusive beauty education. 1 – Hair for ItWhether on a large scale (#timesup, #metoo, #fakenews) or small, movements to empower transparency and authenticity are increasingly being championed by celebrities. 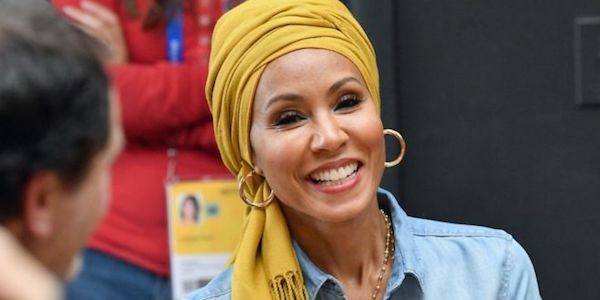 In Jada Pinkett Smith's case, this includes being bold enough to break the taboo of candidly discussing female hair loss. And while she may be one of the biggest names opening up about it, she isn't alone. 2 – Fake PhentyImitation may be the sincerest form of flattery, but when you've worked as hard as Rihanna has to overhaul industry expectations for inclusive makeup offerings, you don't suffer fakers to undercut your success with knock-offs, though they may try. 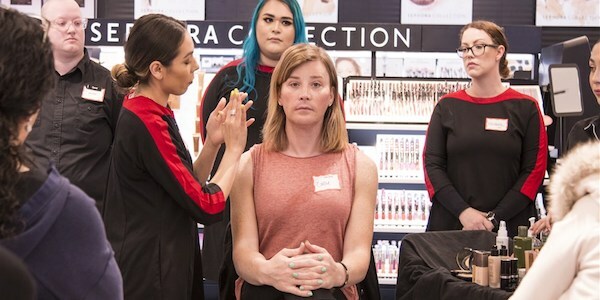 LGBT Pride Month doesn’t start until June, which may just serve as proof that Sephora's recently announced, free, "Bold Beauty for the Transgender Community" classes are less about making a splash and more about building bridges and fostering inclusion. With half a million followers, including more than a few high-profile celebrities, Diet Prada is no flash in the insta pan, but then again, what's not to love about a profile devoted to calling out fashion work whose inspiration borders on copycat designing? It's hard to call a meet cute "cute" when it's overly orchestrated. Harder still when the ethics of location-tracking come into play. Tinder and Foursquare's newly announced Tinder Places, probably seems like a great idea to some users, but for others a software that tracks location to generate matches raises some questions. 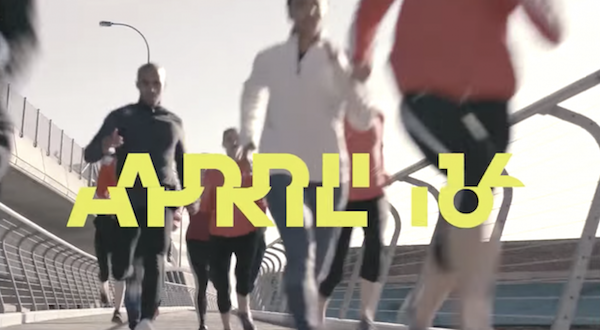 At the Boston Marathon Adidas used the runners' performance data to create individual marathon videos for each runner, turning the event into a content creation engine. Together with its digital agency Grow, Adidas created an innovative approach to generate individual marathon footage for over 27,000 runners. Using seven cameras and a crew of 20 around the track to capture consistent footage of the entire event, the sportswear giant used the RFID chips the runners carry to pinpoint footage that corresponded with their checkpoint times.After the marathon, runners received an email with an access link to a shareable video documenting their achievement. In the two days following the event, 95% of the clips were viewed to completion. Documenting and highlighting personal experiences within mass events encourages consumers to share branded content, helping brands to stay on social feeds. On top, Facebook's algorithm change – which now favors content shared by family and friends – makes hyper-personalized content like this especially precious, turning Adidas' effort of providing the runners with personal memories of the event into a huge success for the brand. In this week’s edition, Target sets its sights on the future of in-store digital beauty sampling, while Walmart continues attempts to expand beyond the affordable market. Fast fashion gets a little faster yet, the online market for fake fashion narrows the gap between authentic and bogus, and every brand in the world finds their way to cash in on the fairytale of the decade. Bad press notwithstanding, fast fashion continues to make headlines as brands and designers seek new ways to put affordable, on-trend styles in consumer hands. See how the soon-to-launch label, Choosy, plans to streamline the process even further. 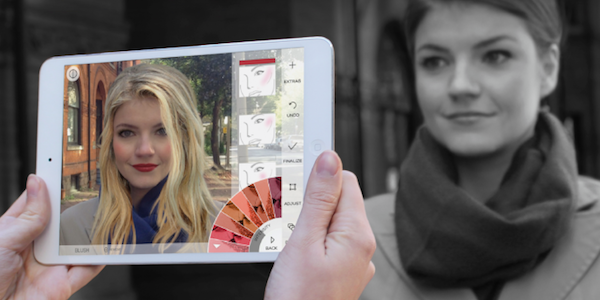 Hot on the heels of their campaign to bring a more inclusive range of makeup offerings to their in-store cosmetics departments, Target is now looking to embrace another aspect of the retail beauty experience that is poised to become more commonplace in the near future: augmented reality. When it comes to luxury, what's a label actually worth? 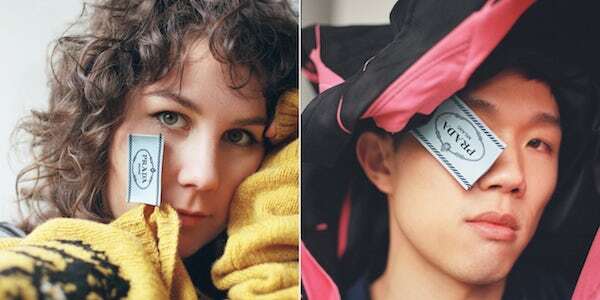 The sale of knockoff luxury items is nothing new, but the joined efforts of NetEase and numerous manufacturers is taking the practice to a new level. Read about the rapid rise in the realm of e-commerce here. The gulf between Walmart and prestige is, arguably, unbridgeable, but that won't stop the massive chain from pursuing a higher-end consumer base. Their latest effort: a "members-only" personal shopping service, dubbed Jetblack, currently in beta in Manhattan. 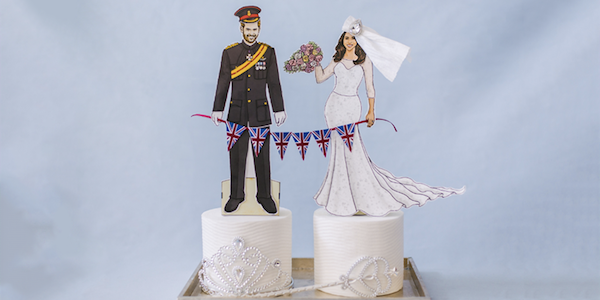 With viewers around the world tuning in this weekend for the Royal Wedding, countless brands are naturally leaping at the chance to join in the celebration with clever and timely advertising. See a roundup of some of the best work here. In this week’s edition, there is no shortage of glamour on display as fashion and Hollywood's biggest names congregate first in New York and then in France. Rihanna continues turning everything she touches to gold, Brandless doubles down on their commitment to customer wellness, and, just in time for Mother's Day, maternity leave gets a pointed send up in one agency's inspired new campaign. 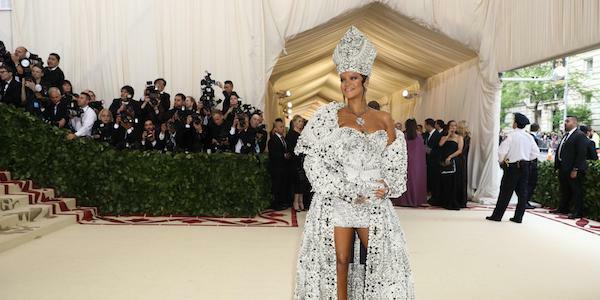 Dominating headlines, newsfeeds and social channels since last Monday night, the 2018 Met Gala more than lived up to its reputation as Fashion's Biggest Night. Now that the dust has settled, browse a comprehensive review of the night's stars and looks here. Kicking off this week, and set to run through next weekend, the 71st annual Cannes Film Festival finds itself once again bringing the brightest stars of worldwide cinema together, even while navigating its share of particular difficulties and complications. Read about this year's highs and lows here. If there's anything Rihanna can't do, she's apparently yet to find it. 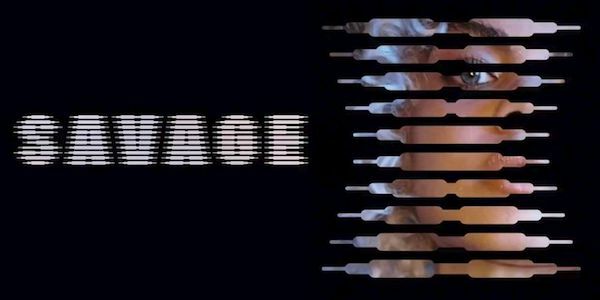 Fresh off her instantly iconic one-night papal reign, the popstar-turned-mogul's newest venture, Savage x Fenty, looks to make the same inclusive strides in the lingerie industry that 2017's Fenty Beauty made in makeup. Read about the launch here. 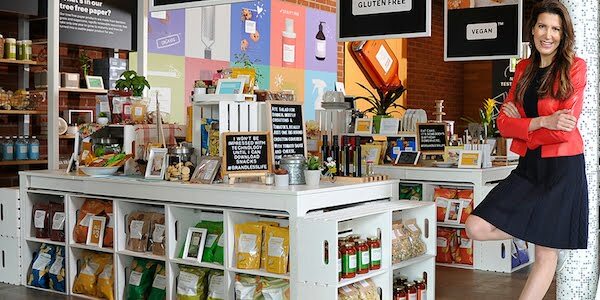 Having already simplified the experience of shopping for everyday essentials, with singular options and uniform pricing, Brandless has now set its sights on reinventing the concept of a pop-up shop. Here, shopping takes a backseat to wellness, education and giving back, all under an umbrella of community engagement. Read more about their LA pop-up here. 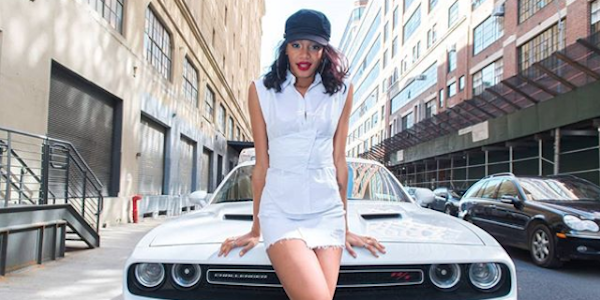 While Mother's Day offers a yearly chance to look at motherhood through rose-colored glasses, 72andSunny New York has taken advantage of the date this year to shine a light on the topic of maternity leave—meet Mommy Bahama. 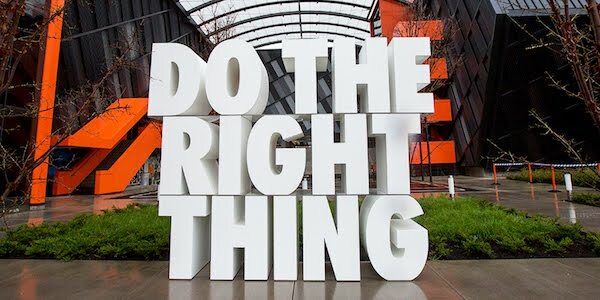 In this week’s edition, Nike makes right (or at least begins to) by owning up to their faults and taking steps to fix them. Just Do It, indeed. While the worlds of faith and fashion collide, the retail makeup industry welcomes an icon to the fold. 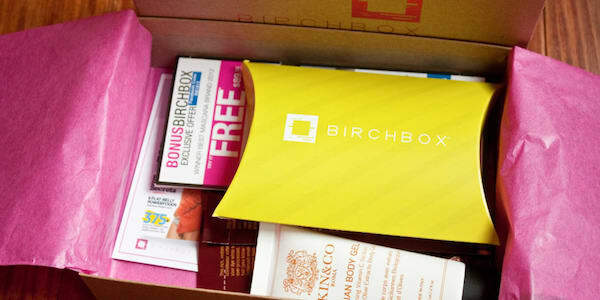 Elsewhere, Bliss is all in on brand rebirth, while Birchbox is all out in its search for buyers. 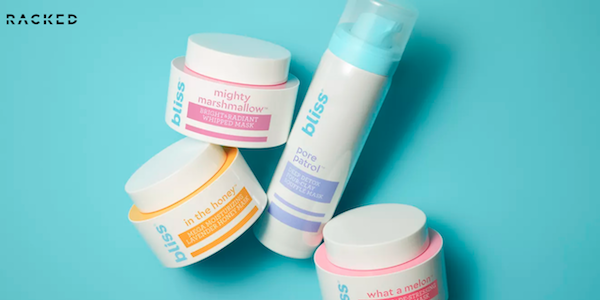 One of the pioneers of the more accessible self-care industry, Bliss, has grown somewhat stale in the last two decades. 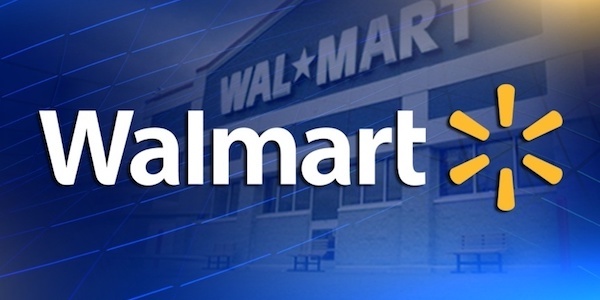 With their total brand overhaul, they are hoping to position themselves once again as household name. Read more here. 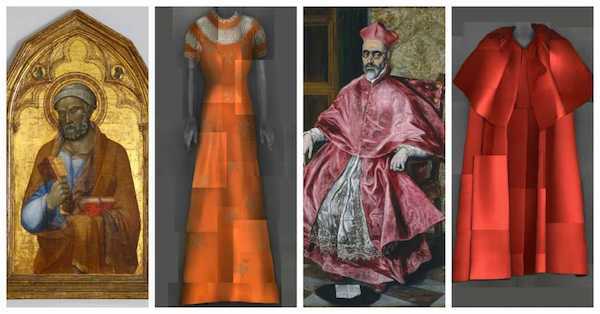 The Met piqued the curiosity of the fashion world in November when they announced Heavenly Bodies: Fashion and Catholic Imagination. Featuring 41 pieces on loan from the Vatican, the exhibition is set to open May 10. Read early reactions here. Of all the monthly subscription box services, one of the most recognized is Birchbox, which offers subscribers samples of makeup, haircare and skincare products. Ubiquity does not equal success, though, as Birchbox's recent money troubles illustrate. 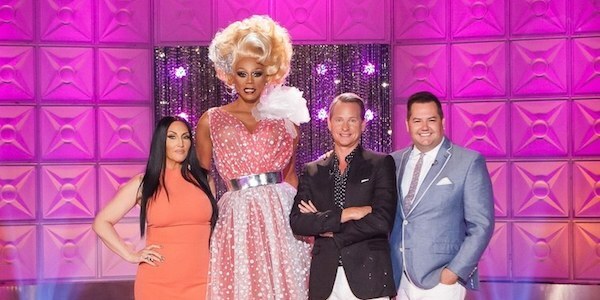 If anyone knows the power and importance of makeup, it’s reigning Queen of the drag world, RuPaul, whose newly announced entry into the world of retail makeup feels long overdue. We're confident he WON’T f*ck it up. Following a damning write up in the in the New York Times, Nike has taken steps (and promises more) to address a companywide working environment that has been called toxic for women. Whether they can establish themselves as exemplary remains to be seen, but their movement toward this end, as stands, is admirable. 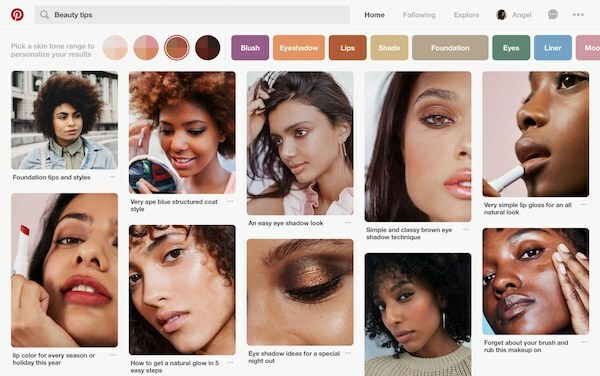 Online social scrapbooking and discovery platform Pinterest has introduced a new search feature for makeup and beauty related topics. It's now possible to filter your search by skin tone in order to find individually matching results. By taking this step, Pinterest shows their understanding of an urgent customer need. In the past years more and more customers spoke out about the lack of representation of darker skin tones in makeup product demonstrations. The platform hence promotes inclusive values and enables consumers to finally find content relevant to their individual needs. Even though the technology of the feature is still in its infancy, it's definitely a step in the right direction and a step ahead of a big share of today's cosmetics brands.